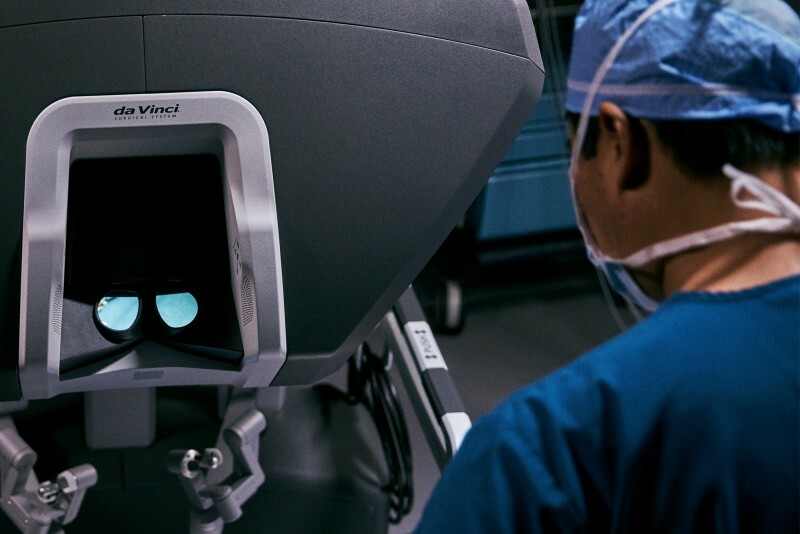 If a hysterectomy was recommended for early stage gynecologic cancer, learn about the da Vinci robotic hysterectomy. A da Vinci hysterectomy can be a treatment for uterine cancer, cervical cancer, and other conditions. Call our obgyn offices near Akron or request an appointment online to discuss your options with our resident robotic surgery specialist, Dr. Lisa Cousineau.